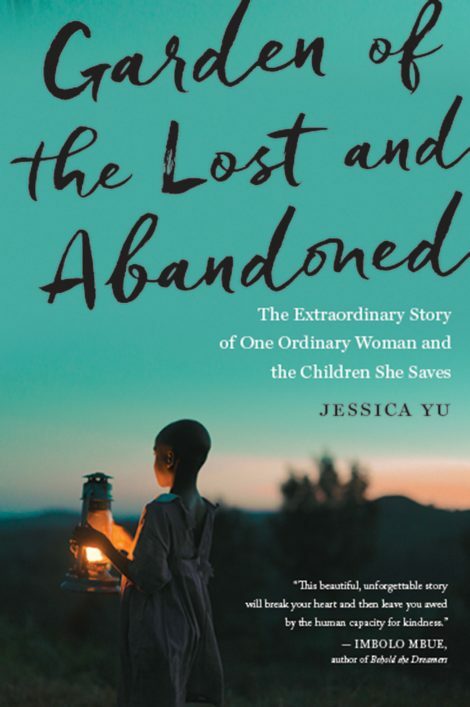 Jessica Yu delivers an acutely observed story of this hard-nosed and warmhearted woman, the children she helps, and the twists of fate they experience together. The subplot of Gladys’s garden—her precarious dream of providing a home and livelihood for her vulnerable charges—adds fascinating depth. Garden of the Lost and Abandoned chronicles one woman’s altruism, both ordinary and extraordinary, in a way that is impossible to forget, and impossible not to take to heart. 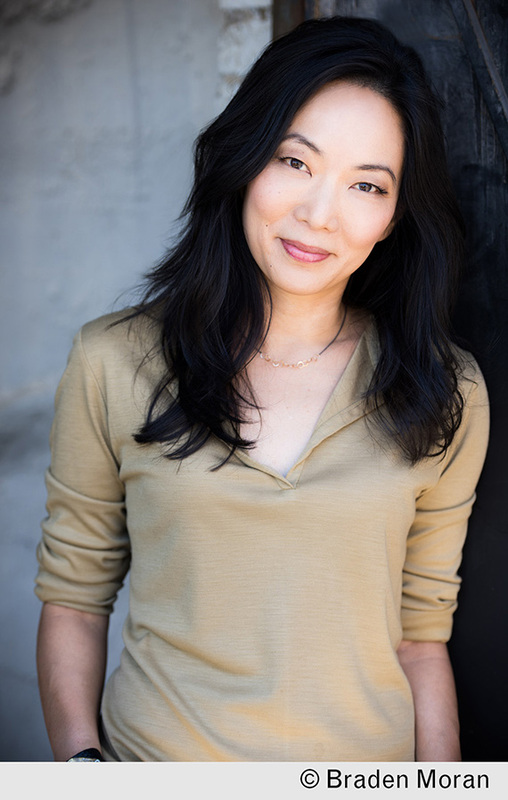 Jessica Yu is a prolific filmmaker known for both her scripted and nonfiction work, which includes the Academy Award-winning short Breathing Lessons. Her documentaries have focused on art, social justice, and the environment. She lives in Southern California.